Have you ever seen a picture of a celebrity who recently had liposuction? In the picture, their stomach is lumpy and rippled. The first thought is to blame it on the doctor or “bad plastic surgery.” Nicole Psomas, the author, shows the reader that this is not because of bad plastic surgery, but rather, bad care after surgery. After The Cut is a comprehensive how-to guide for preparation and recovery after cosmetic plastic surgery. The author begins by explaining how to determine if surgery is the right choice for you. She describes the realities of plastic surgery that many people do not know. The book goes on to teach you how to prepare your mind, body, and home for surgery; those best prepared for surgery have better results. A typical “surgery day” is described to the reader, so they know what to expect. 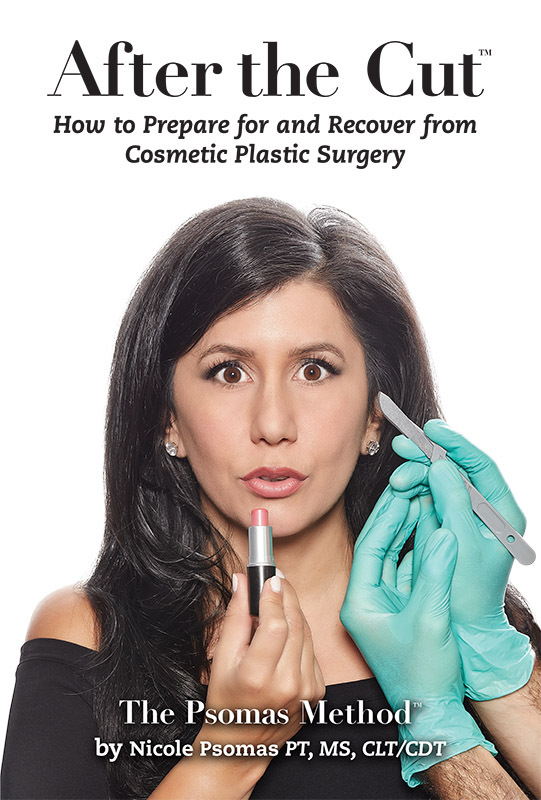 Once out of surgery, and recovery begins, the reader is given a detailed guide of the author’s innovative method on how exactly to recover after any cosmetic plastic surgery procedure. Some typical procedures she discusses are: liposuction, tummy tucks, breast augmentation, body lifts, face lifts, buttock lifts, and more. Her method will teach you how to prevent complications, reduce swelling, increase range of motion, decrease pain, increase sensation, decrease scar tissue, and ultimately maximize the results and appearance after cosmetic plastic surgery. Like any surgery, plastic surgery should be made with serious consideration and not entered into lightly. The choice to have plastic surgery is a personal one that will have a significant impact on a person’s future. The steps illustrated in this book empower the patient to play a substantial role in their recovery. With this knowledge, the patient can feel confident about making one of the most personal decisions of their life.